Use it with ease: No muscle tension or injuries, just a pleasant experience close to nature. 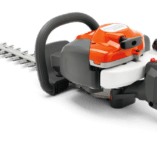 Designed for tough work: Our lawn mowers are equipped with a one-piece cutting deck. It enables you to operate in a stable way with durable performance. 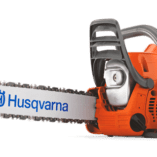 Get it done efficiently: Through function and ergonomics we have kept the focus on you and the results you expect from Husqvarna. All our lawn mowers are efficient and provide excellent ergonomics. So whether you choose a model with a single or variable transmission you can expect a reliable performance for your needs. 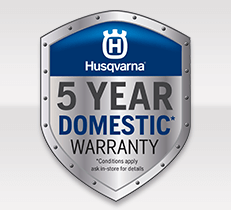 Your Husqvarna lawn mower will prevent you from getting unnecessary muscle tension and injuries. And what is more – it will give you a pleasant experience close to nature. 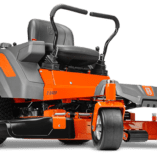 In one of our lawn mowers you will have an accomplished and confident partner. The compact design will give you excellent maneuverability and the vibration-damped handles make the operation ergonomic. A robust framework and elaborate details also means extended durability and easy maintenance.